HABERSHAM - Welcome home to a life of relaxation! 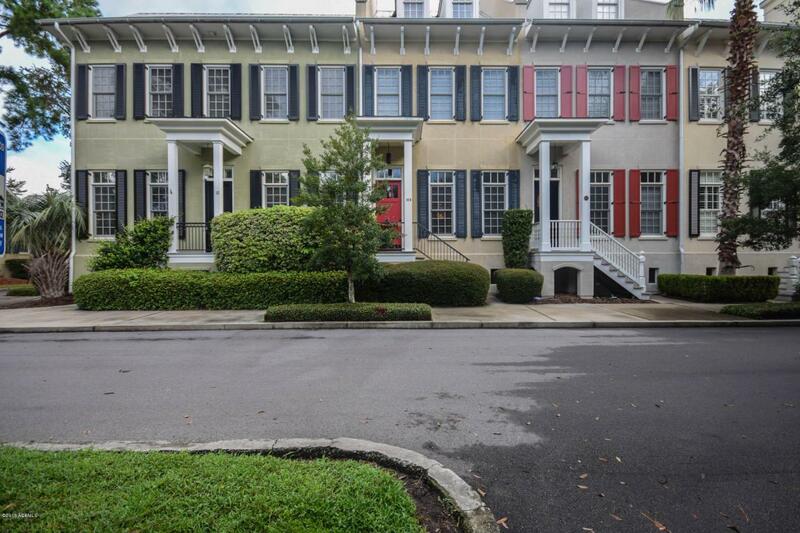 This recently updated townhome features an open floor plan on main level. 2nd level includes master bedroom and guest room each with private bath. 3rd level is a loft/flex space currently being used as a 3rd bedroom, but offers endless possibilities! 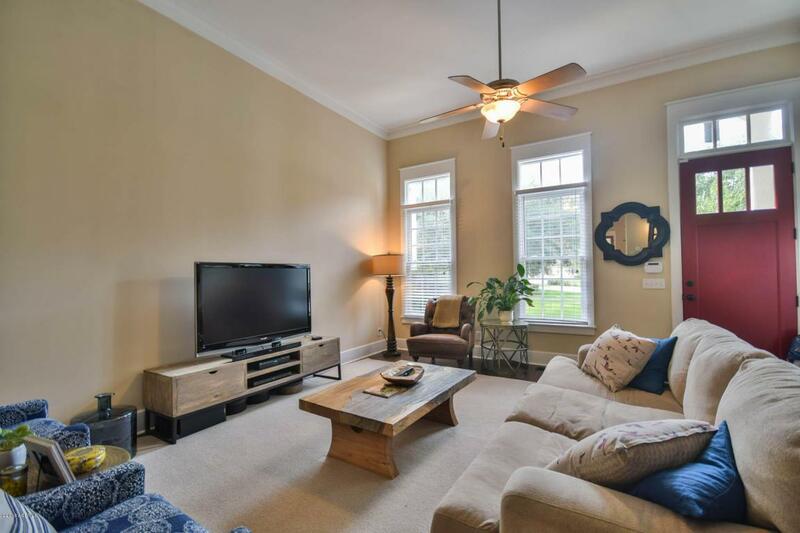 This property also features a screened porch overlooking the courtyard as well as a 2 car garage. 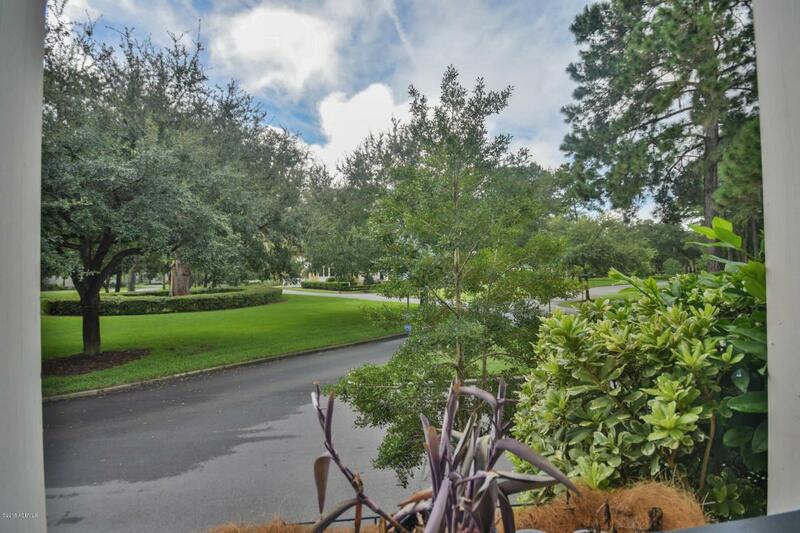 Come and enjoy all of the outstanding amenities this national award winning community offers including a Pool, Clubhouse, Community Dock, Tennis, and Walking Trails. Habersham Marketplace offers a variety of Restaurants, Retail Shops, and Professional Offices all within walking distance. 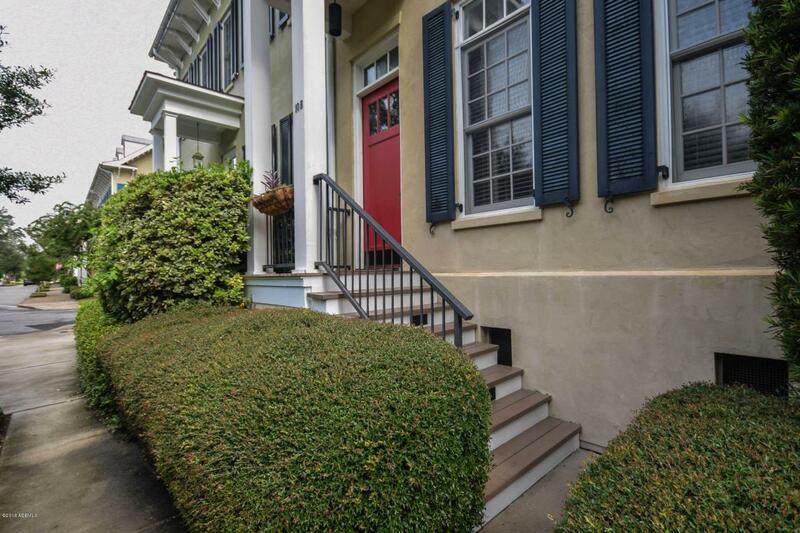 Just minutes to historic downtown Beaufort, and easy drive to Charleston, Hilton Head Island and Savannah.